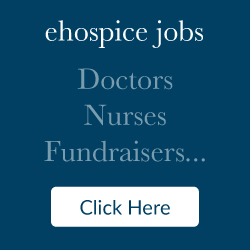 Tags: bereavement, Children's Healing Garden, hospice, and Pathways. 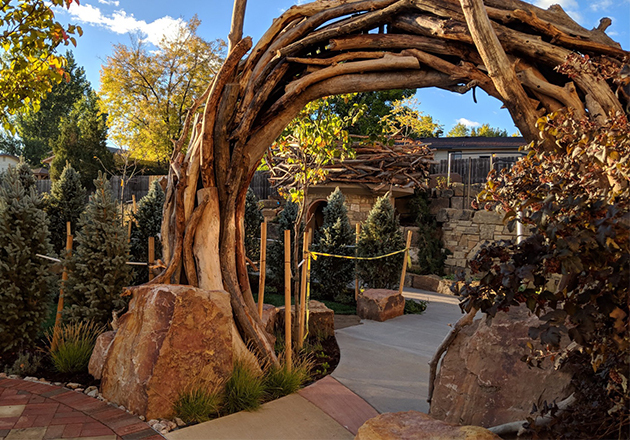 Pathways, northern Colorado’s leading nonprofit provider of hospice care, palliative care, and grief and loss counseling, is excited to announce that its highly anticipated Children’s Healing Garden is now open. The completion of the Garden was celebrated at a well-attended Grand Opening event on Oct. 27 that included tours, face painting, art activities, storytelling and more. The Children’s Healing Garden is located at Pathways’ Fort Collins location, 305 Carpenter Road, and includes several unique features, such as an oversized “bird’s nest” with an “eggs” seating area for one-on-one counseling, a memory garden, sand play area, steps for moving between tiers, a mandala area for art therapy and many more. 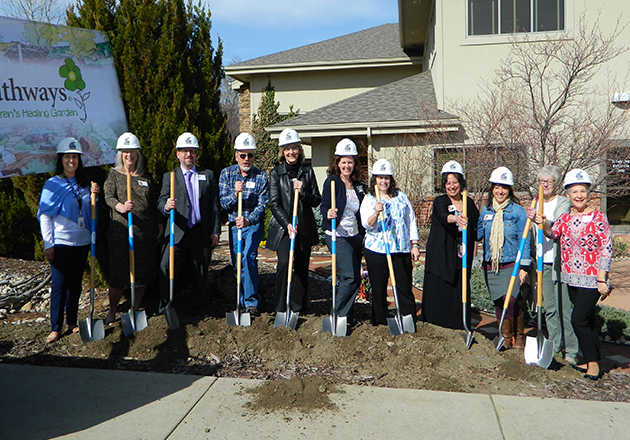 The Garden will serve hundreds of grieving and ill children in the northern Colorado community. 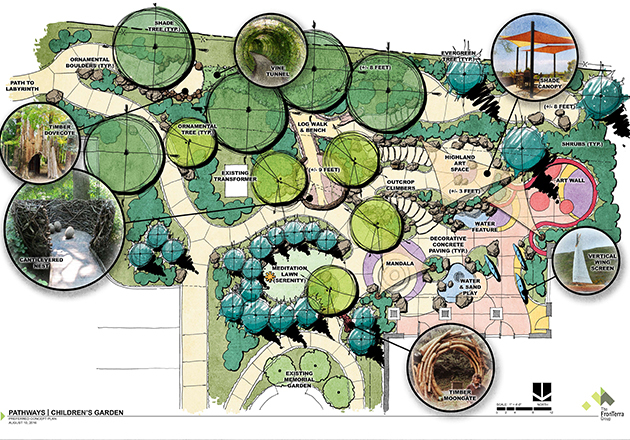 Plans for the Children’s Healing Garden were first announced at the end of 2016 with the launch of a $500,000 capital campaign to fund the project. Thanks to the generosity of numerous individuals and businesses, the campaign was completed in early 2018, and the Garden broke ground in spring 2018. The FronTerra Group led the architectural design of the Garden, and WaterWise Landscaping executed the landscaping. Learn more about Pathways at pathways-care.org. 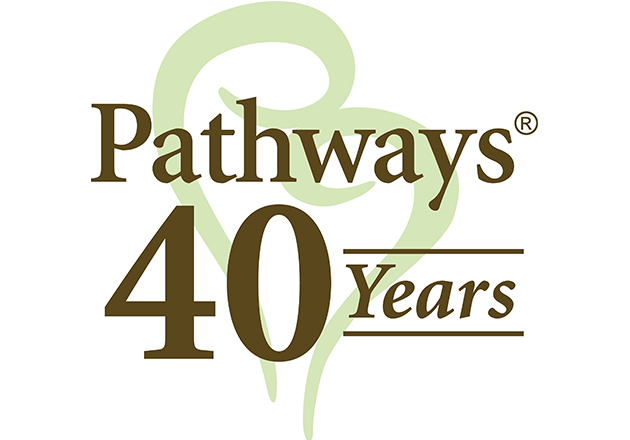 Established in 1978, Pathways is a nonprofit agency providing exceptional hospice care in the last months of life, complete palliative care for those with long-term serious illness and community-wide grief support for residents of Larimer and Weld counties in northern Colorado.